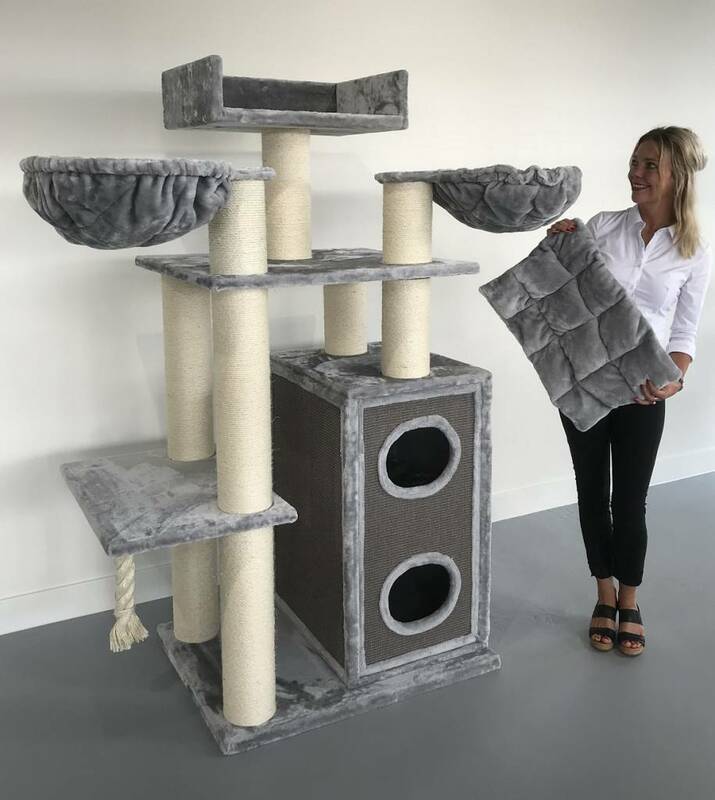 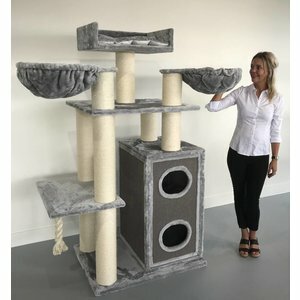 The scratching post for big cats Cat Paradise Light Grey of RHRQuality is a paradise for cats and is very big and sturdy with Ø15cm sisal poles and over 80KG total weight. 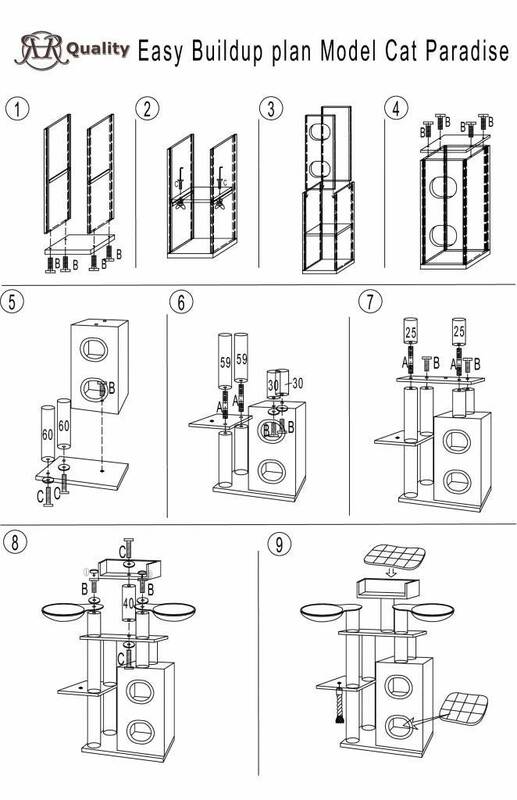 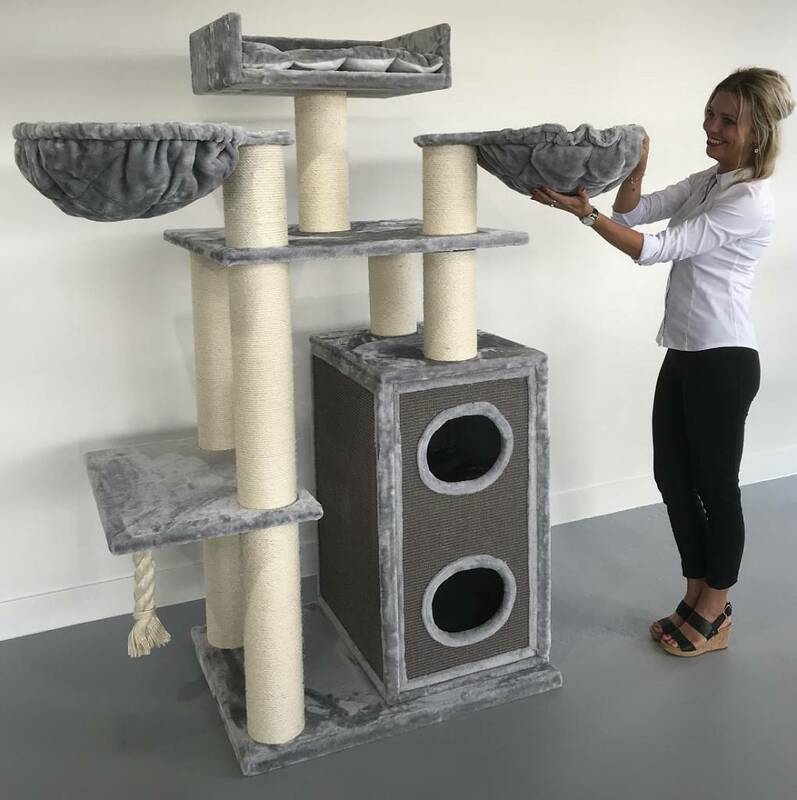 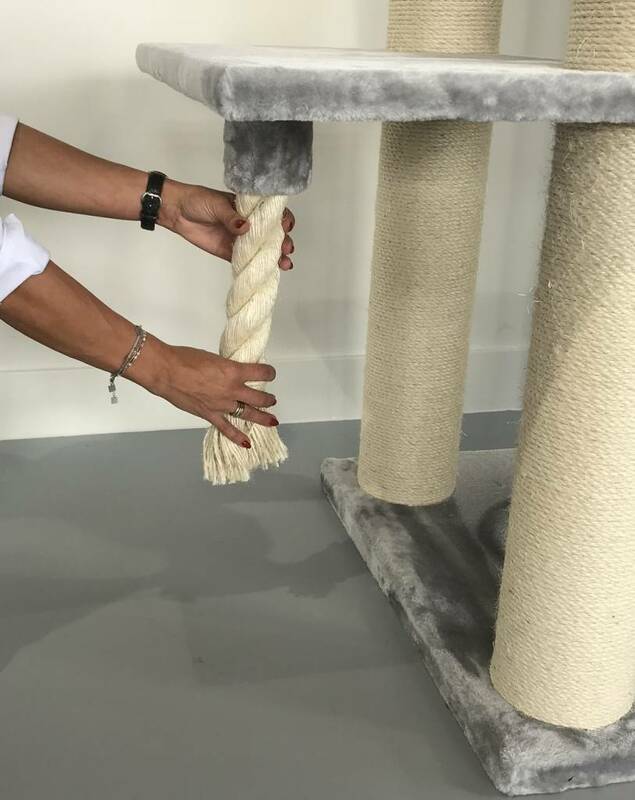 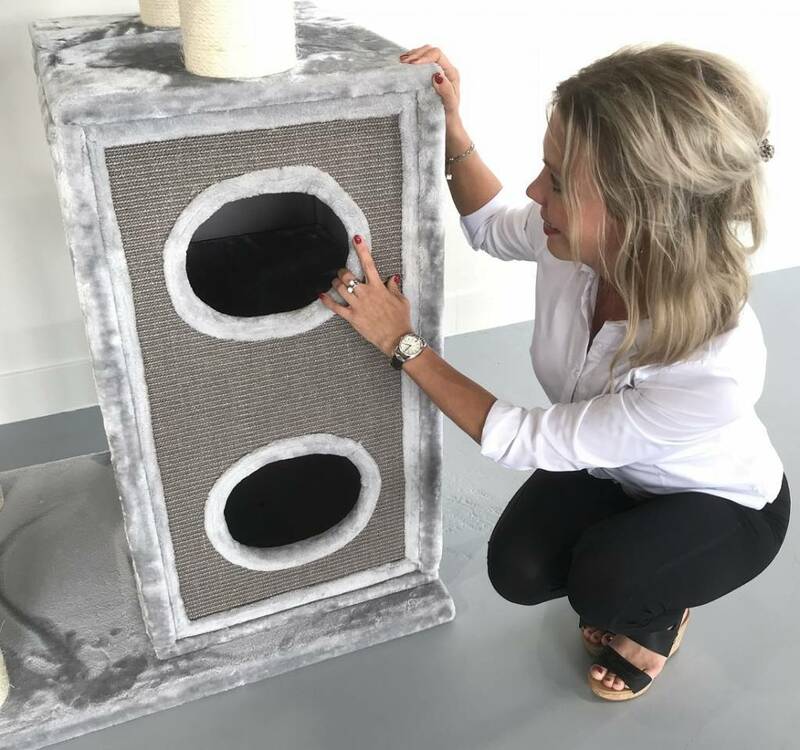 The scratching post Cat Paradise Light Grey of RHRQuality is a paradise for cats and is very big and sturdy, with Ø 15cm thick sisal poles and over 80 KG total weight. 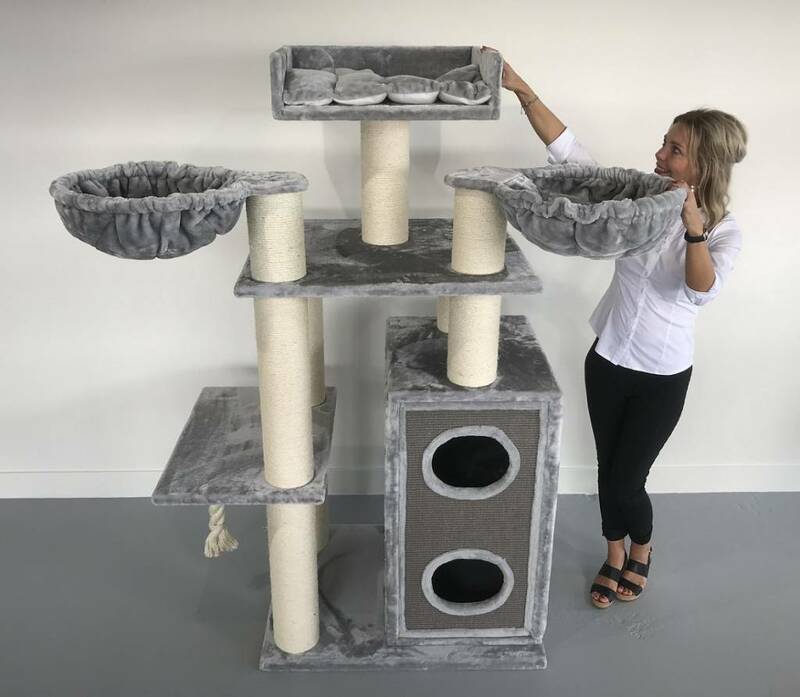 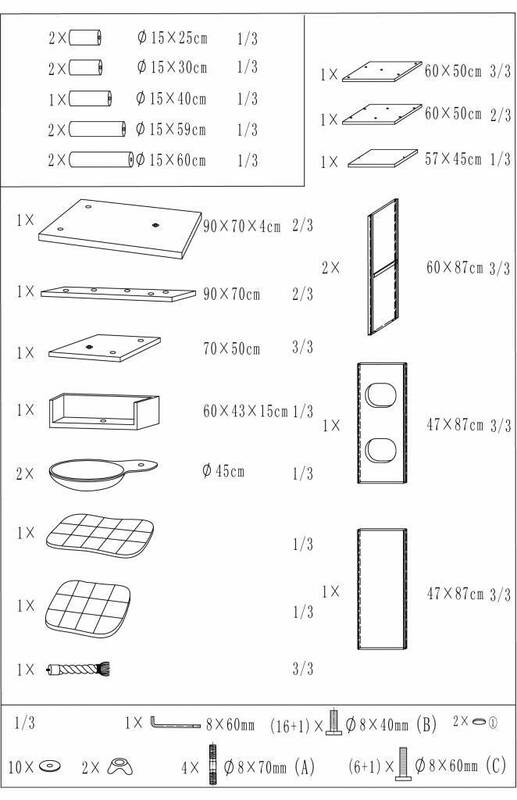 Very suitable for large or heavy cats.